Very Professional team at Cipolla Law Group! 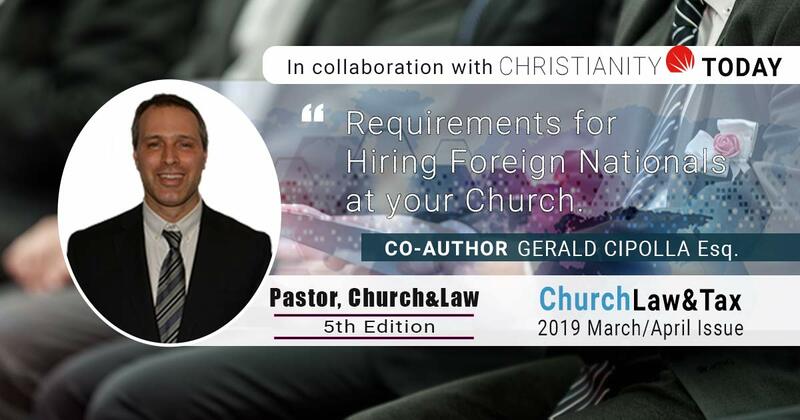 They managed to navigate around the ever changing laws and rules of immigration to bring in much needed talent to our company and the United States. Highly recommended. This law firm is THE BEST! Jerry, Natallie, and Alex make a great team. They were always there for absolutely anything we ever needed during the 2 year process our case took to come to a successful end. We always felt guided and well prepared throughout. Jerry is an amazing lawyer and his attention to detail is incredible. And Natallie’s efficiency and dedication to our case was above and beyond. I have never met any lawyer and team so willing to listen and tend to all of our concerns no matter how small, pretty much anytime they arose, with professionalism and great bedside manner. Their professional advise is no nonsense and up to date with the ever changing immigration laws. It’s really nice to know that they actually care to win your case and not just take your money, unlike other law firms. Finally, I can honestly say that a big reason why our case was successful was because Jerry took the time to prepare me for my final consular interview which I believe without his advice and without practicing a few times, could have lost us the case. My advice for anyone seeking a great lawyer that actually cares and knows their stuff, is to hire Cipolla Law. Thank you Jerry, Natallie, and Alex! Couldn’t have done it without you! I worked with them for my H-1B and for Green card process. And I am glad that I found them just looking up on Google! I am very impressed with their service and response that they offered to me. I already recommended and introduced them to my friends that needed immigration help and many of them working of him now. Mr. Cipolla specially made effort to explain all my quires till I had a good understanding of the whole process and he was very easy to reach. I would definitely recommend him and will return to them in case of need. 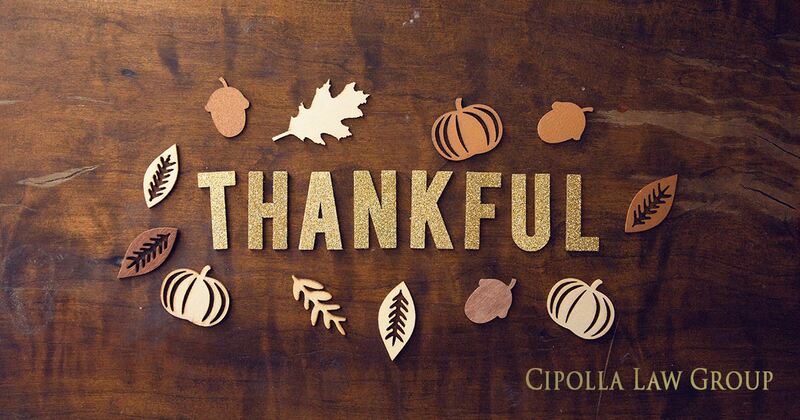 Thanks Mr. Cipolla and your team! Over the past couple of years my husband and I retained Gerald’s services to help me with the immigration process. From the first meeting we knew that Cipolla’s are really good people. We were in constant contact throughout the whole process. He made sure to answer any questions we had until the very end. This may sound trivial but we always felt we ended with a smile. When dealing with the stress of immigration that means a lot. Gerald and the staff at the Cipolla group are top notch professionals, we highly recommend them.